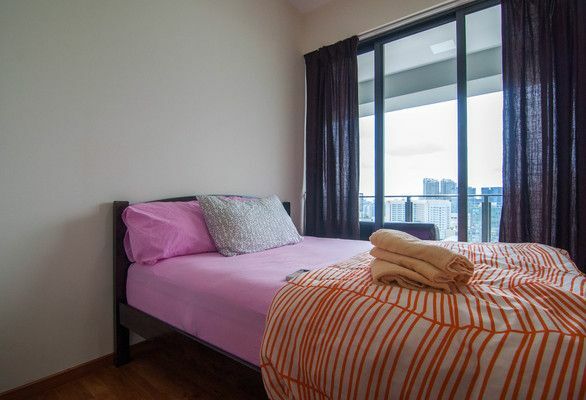 The unit has 3 bedrooms located at the Central area of Singapore, Balestier Road. It is fully furnished with modern furniture, including air conditioning in living room and all bedrooms. Travelling around Singapore is so simple and easy from here. Book more than 7 nights to get a complimentary airport pick up and weekly cleaning.